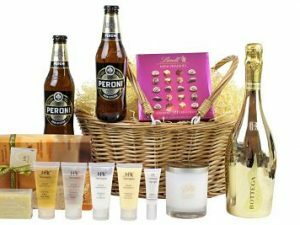 Our Pamper Hamper Gifts are the perfect way to unwind after a long hard day. They contain everything that’s needed to soothe, unwind and rejuvenate. 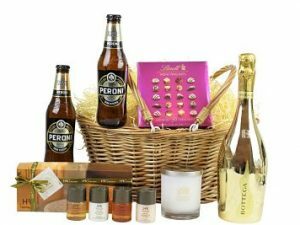 Treat the special person in your life with a luxury pamper hamper to show how much you care. Our pamper hampers are packed full of indulgence with fragrant bathroom treats, luxurious skincare products, delicious chocolates and award-winning champagne amongst many other gifts to present sheer bliss to the lucky recipient.